The concept of the “Atopic March” is compelling: seeing children who start with atopic dermatitis (eczema), then develop asthma, and finally develop allergic rhinitis (hay fever) is a fairly common pattern. 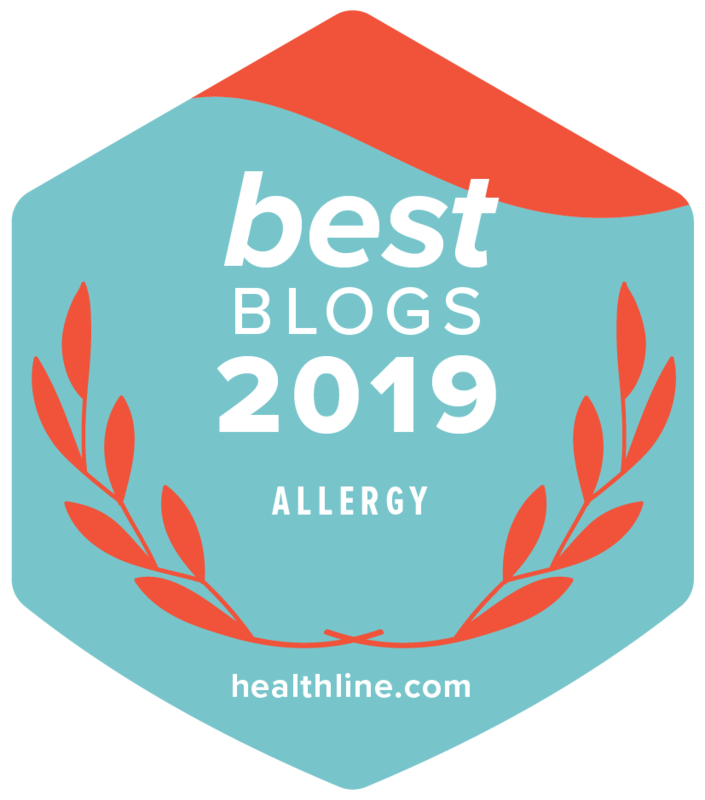 Some have discussed that increased gut permeability (“leaky gut“) with or without actual food allergies or intolerances may come even before the eczema, and there are some studies that support this idea. Many ideas have been suggested for this progression, from maturation of the immune system to environmental factors, but it has largely remained an observation without much understanding. Excitingly, a new body of research is accumulating that is helping to explain this progression. The problem of “leaky skin” in eczema may be just as important as “leaky gut”. The skin is the primary barrier to toxins, bacteria, and allergens of all kinds from the outside world. Allergens and irritants are all over our environment and having a weak skin barrier may allow them to enter into the skin and actually cause allergies to develop. In fact, there have been studies that show when the skin barrier is damaged (as it is in eczema) and foods are applied to the skin, a true food allergy can develop! Studies at Oregon Health Science University take this a step further: they suggest that by protecting the barrier function of the skin using moisturizers, we can possibly delay or even prevent eczema and food allergies. The next big question is: if we prevent eczema, does that stop the “march”, preventing asthma and rhinitis? While the answer is not yet clear, there is some hope that this could be the case. Severe, poorly-controlled atopic dermatitis begins to take on features of an auto-immune disease over time, suggesting that there really can be a progression of the immune system when inflammation reigns unchecked. It follows, then, that controlling the eczema may halt this progression or at least slow it down. This is extremely important because it may mean that in treating eczema we are not simply treating the symptoms, but that we are possibly protecting them from developing worsening eczema and other allergies in the long run. 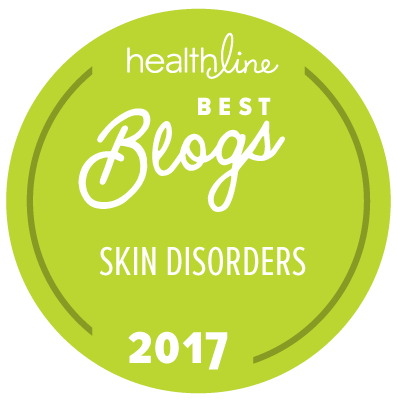 Read more: Will Your Child Outgrow Their Eczema? Bio: Dr. Peter Lio is a Clinical Assistant Professor in the Department of Dermatology and Pediatrics at Northwestern University, Feinberg School of Medicine. He is the co-founder and co-director of the Chicago Integrative Eczema Center and very passionate about finding safe treatments that work for eczema. Dr. Lio received his medical degree from Harvard Medical School, completed his internship at Boston Children’s Hospital and his dermatology training at Harvard. He has had formal training in acupuncture under Kiiko Matsumoto and David Euler, and has held a long interest in alternative medicines. He currently serves on the Scientific Advisory Board for the National Eczema Association. His clinical office is located at Medical Dermatology Associates of Chicago. My 2 year old daughter has Severe food intolerance/allergies. I literally can’t feed her Anything without her flaring. I’ve been feeding her only boiled meats for 2 months because she couldn’t digest vegetables in the beginning of starting Gaps diet. Now she seems to be starting to handle vegetables without stomach pain but she is still just so flared all the time. She wakes screaming crying and scratching. I’m scared to use creams on her because in afraid of making it worse. I am trying to find an aloe plant to use. Been using coconut and pretty sure there’s an actual allergy to it. I really have no idea what to use. She has had leaky gut since birth. Started screaming in he hospital the first night but at 2 lost her speech basically completely (after about 3 months and 7 antibiotics from repeated staph and yeast). I finally found the connection between gut and “autism” and have started Gaps diet about 2 mos ago. Now I’m trying to get her gut healed and just don’t know what else I can do because she can’t tolerate fermented kefir. I am giving her Biokult probiotics and am going to try fermented juice again. She couldn’t tolerate it a couple of weeks ago(1/2 teaspoon). Any suggestions on how to speed her healing and what to use on her skin would be so appreciated. I’m so afraid of giving Her meds and making her gut worse but I know she needs something to calm her down. I’ve literally sat in a chair holding her day and night for most of her life now.